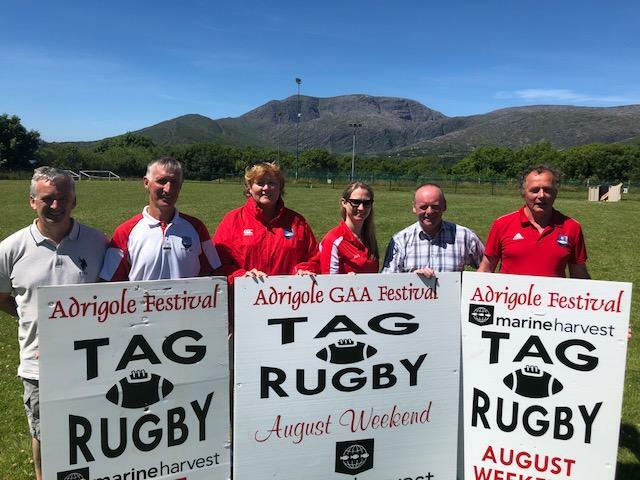 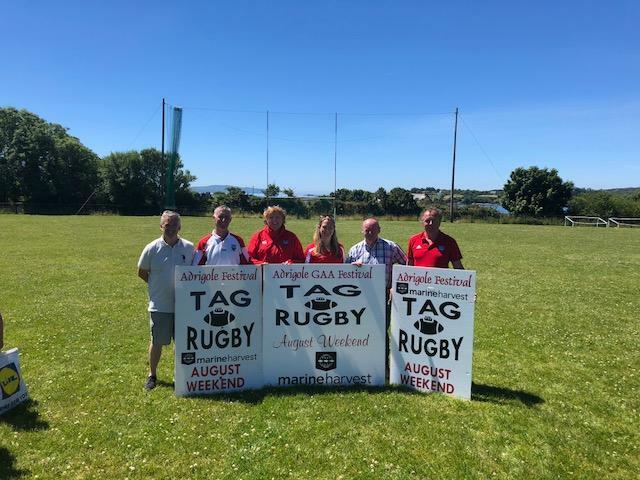 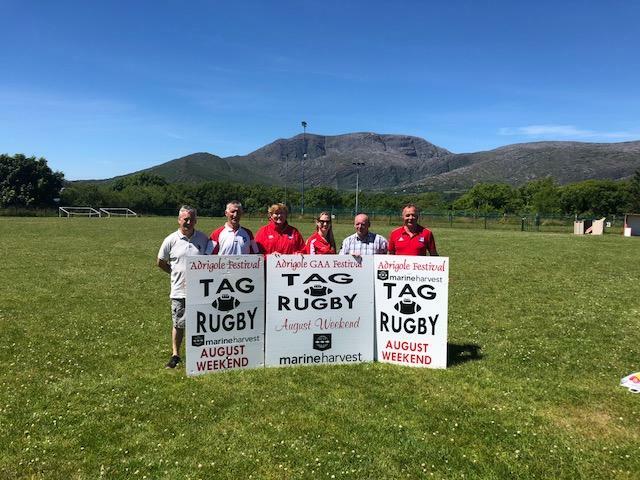 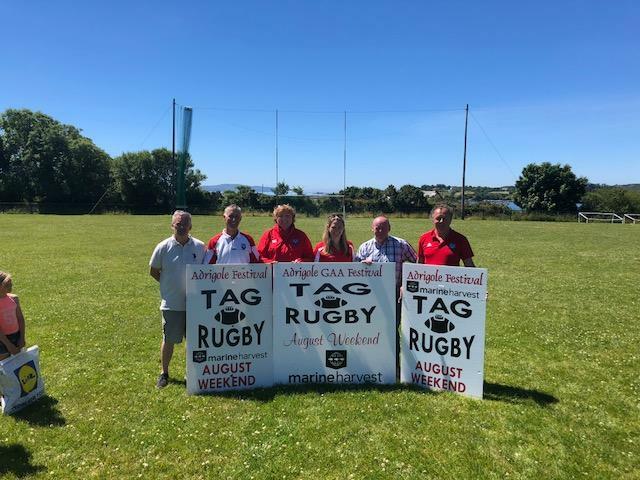 2018 Adrigole GAA Festival Weekend & Duck Race. 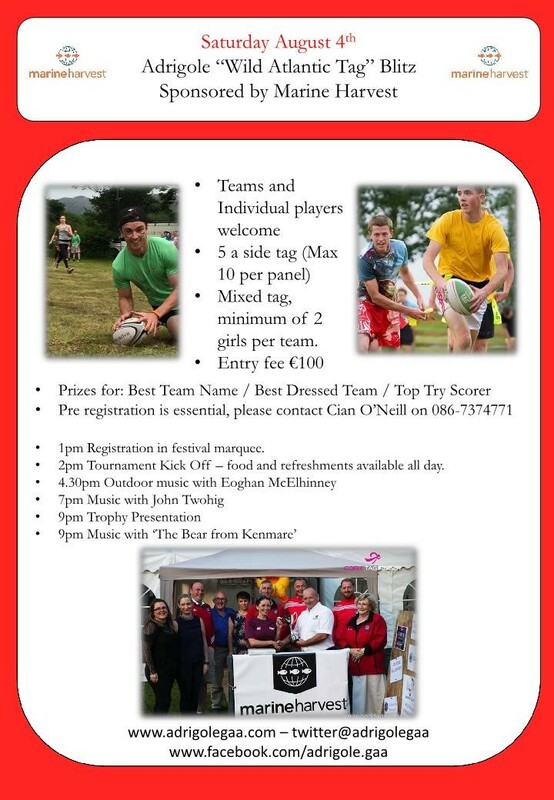 Please feel fee to like and share so we can spread the word as far as possibe!!! 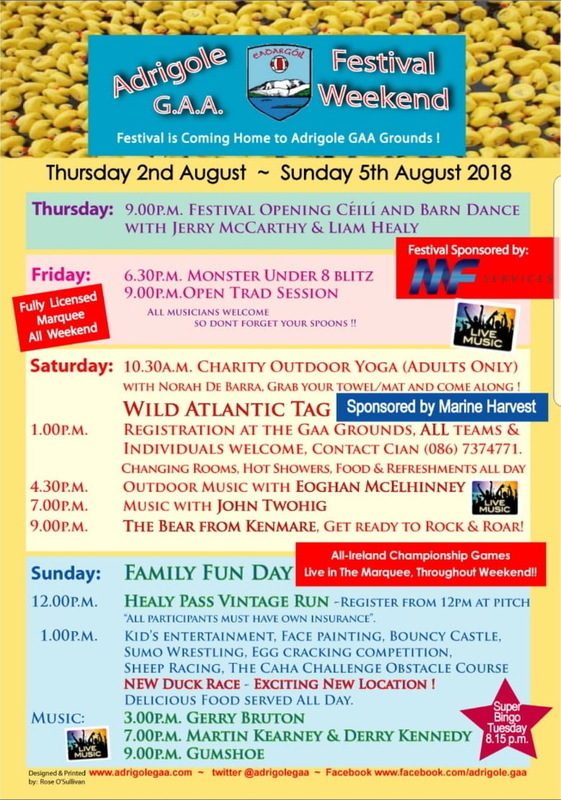 #AdrigoleFestival2018.